Peels provide fast results on skin that is suffering from a multitude of concerns. Common conditions we treat include dryness, acne, keratosis, melasma, photoaging, post inflammatory hyper pigmentation and solar lentigos. 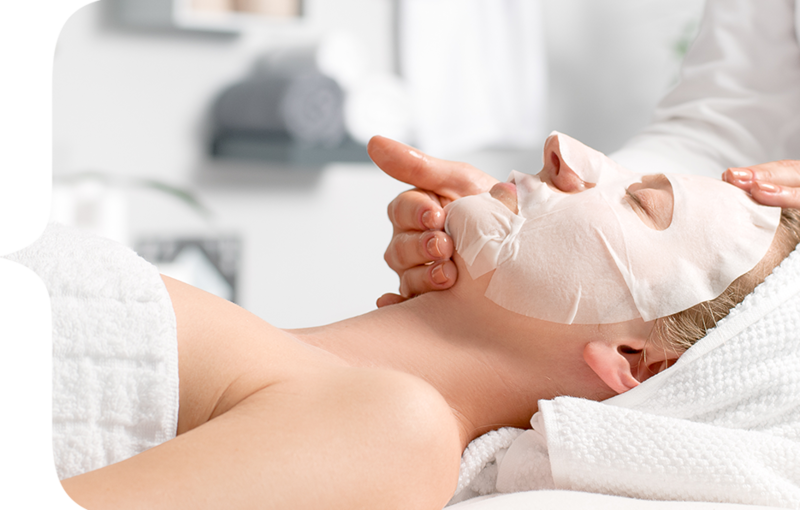 Peels help to significantly improve the skin's texture, clarity and hydration. They also assist with resurfacing the skin to reveal a fresher, healthier looking complexion. Our clinic uses numerous acid based chemical peels, peel combinations and peel strengths including lactic, glycol, salicylic, mandelic and trichloroacetic acid peels we also use Jessner's Solution and modified Jessner's Solution.